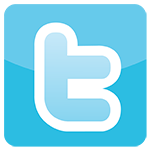 This article contains affiliate links, you can read my disclaimer here. 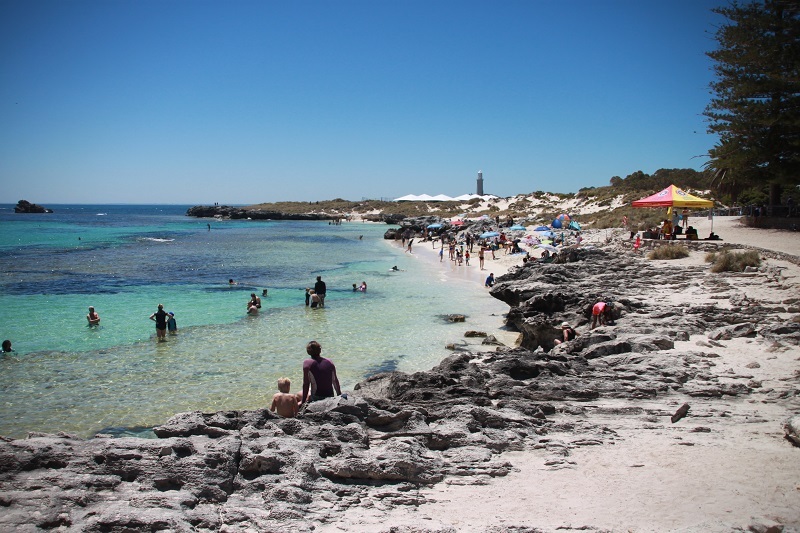 York is an easy 90-minute drive from Perth and makes for an ideal self-drive day trip from Perth or an even better weekend getaway. 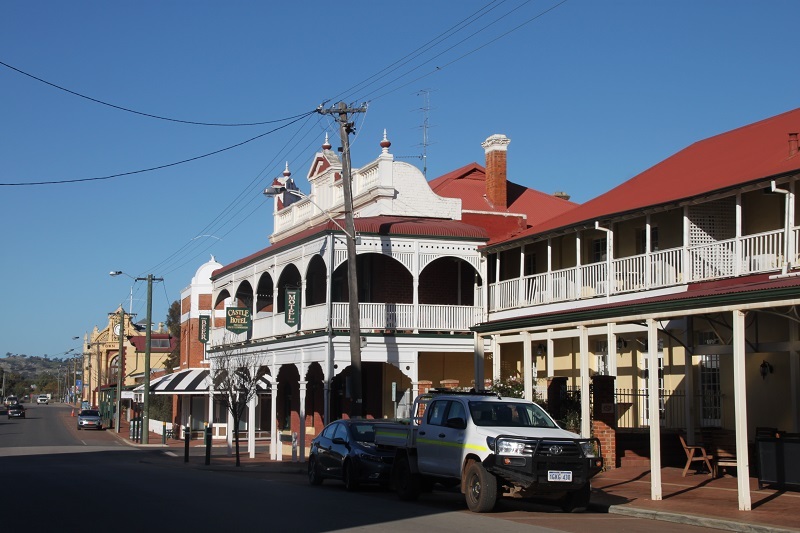 It’s one of WA’s most historic towns and along with giving insight into the region’s history, the town in the Avon Valley offers plenty of other great things to do. During the last school holidays, Miss Six and I had a few days to explore York and the surrounding area. Here are some of the things that we discovered along the way. York’s rich history is on vivid display throughout the town and no matter what way you go there’s a historical sight to explore. 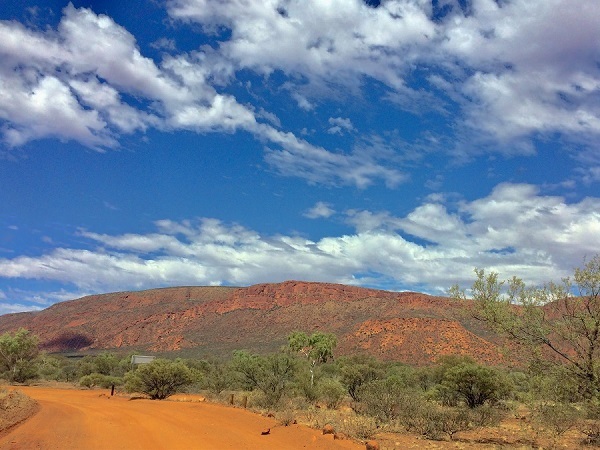 While we know it as WAs oldest inland town, Aboriginal Ballardung people have inhabited this area around the Avon Valley for thousands of years. 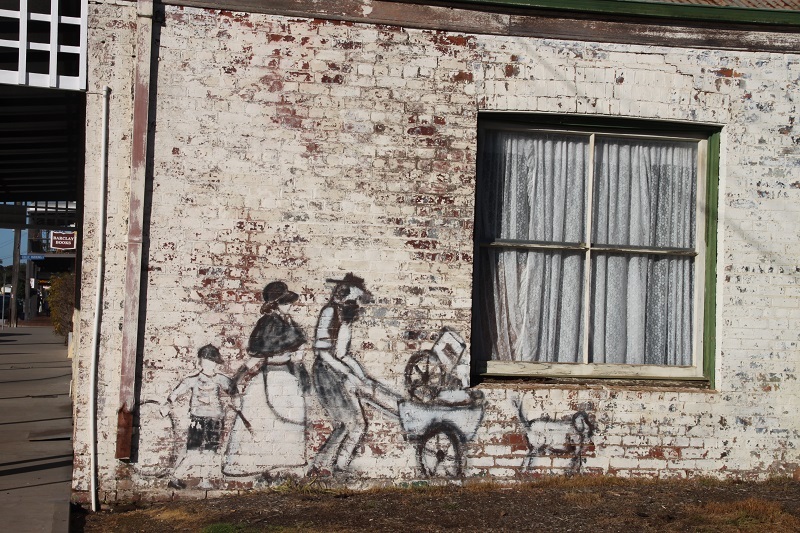 York was established in 1831, just two years after the settlement of the Swan River Colony. For the early settlers of the colony, the area around York was chosen for its fertile land. Food crops were grown to supply the Swan River Colony which was struggling to grow food and rear livestock. York thus became WA’s first food bowl. York’s fortunes changed dramatically with the onset of the gold rush in the 1890’s and the small rural township transformed into a thriving commercial hub. 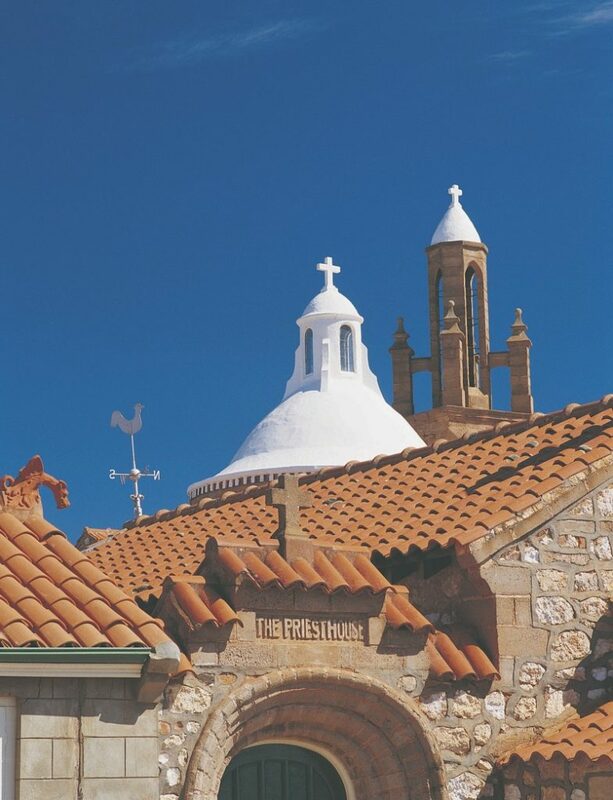 Many of its grand buildings in the Victorian and Federation style are linked to this period. 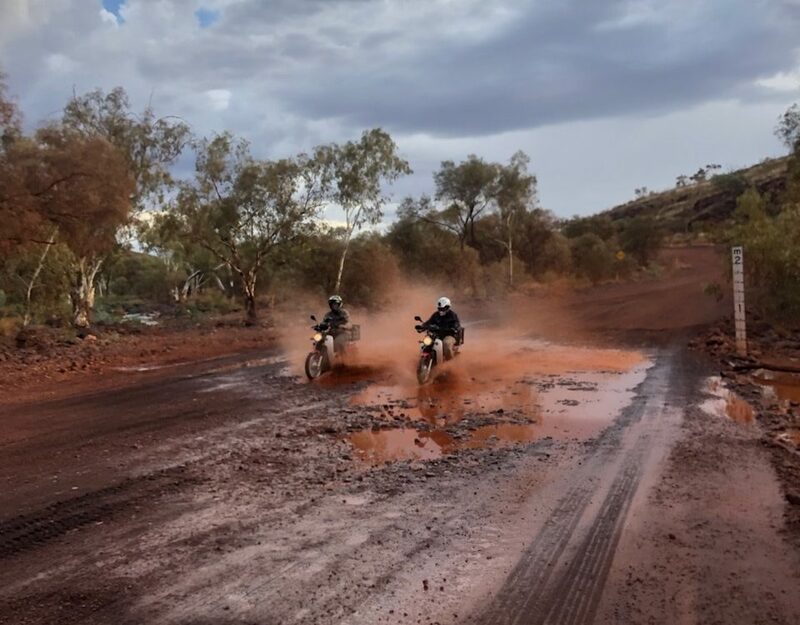 For many gold prospectors seeking their fortune, York was the last outpost on the railway line before they made their journey to the newly discovered gold fields further east. Like the picture below, many of these men and women made the arduous journey on foot with the few supplies that they owed. The best way to explore York’s history and to find out some of the stories behind it, is with a visit to the award-winning Residency Museum. 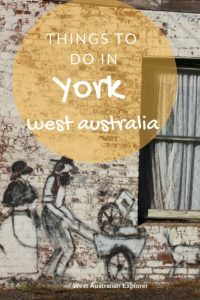 The Residency Museum is located in one of York’s original convict depot and gives a touching recount of the region’s past – or the ‘olden days’ as Miss Six likes to think of it. The many exhibits showcase the stories of the Aboriginal, European and the often overlooked other cultural identities that have all contributed to the WA’s social fabric. For kids, there are many wonderful opportunities to get hands-on and learn about WA’s past in an interactive way. Many of the displays encouraged kids to touch, explore and even make a racket. More on the Residency Museum can be found here. 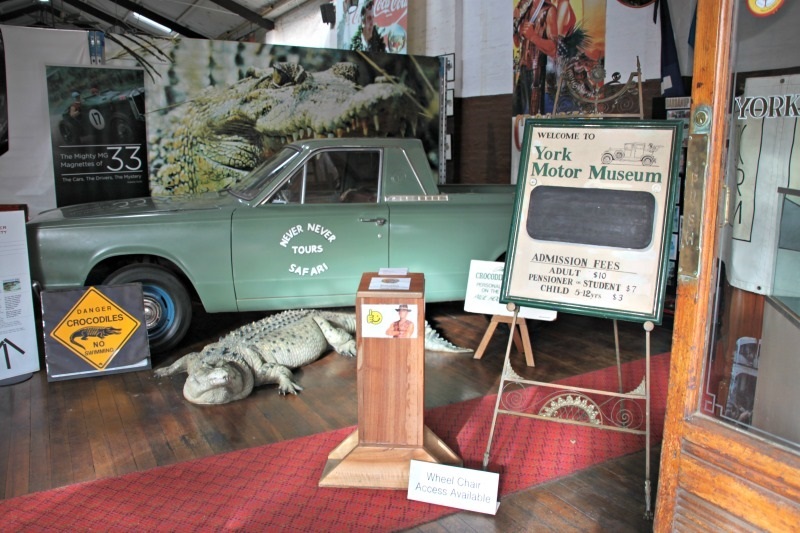 The York Motor Museum tells another kind of history – that of the automobile. 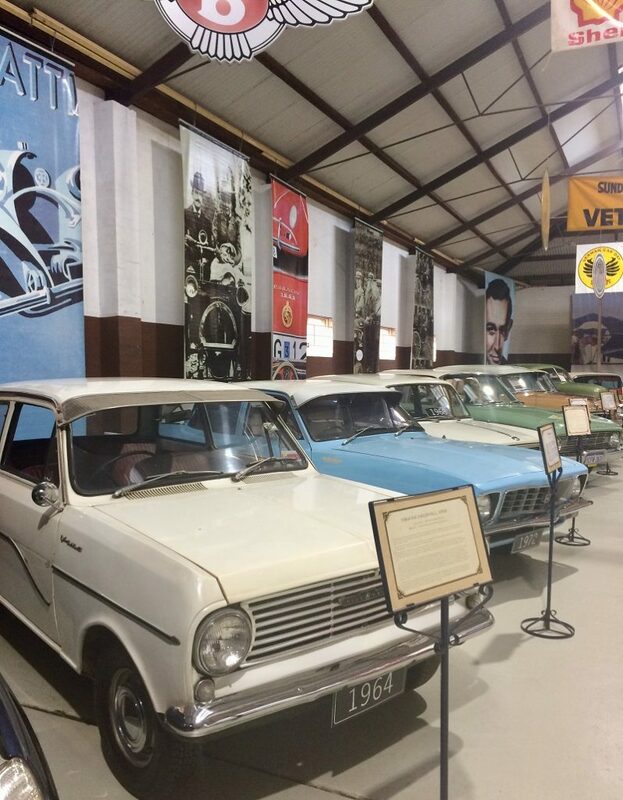 On display is Australia’s most impressive collection of vintage cars, motorcycles, bicycles as well as plenty of associated memorabilia that will impress both young and older visitors. 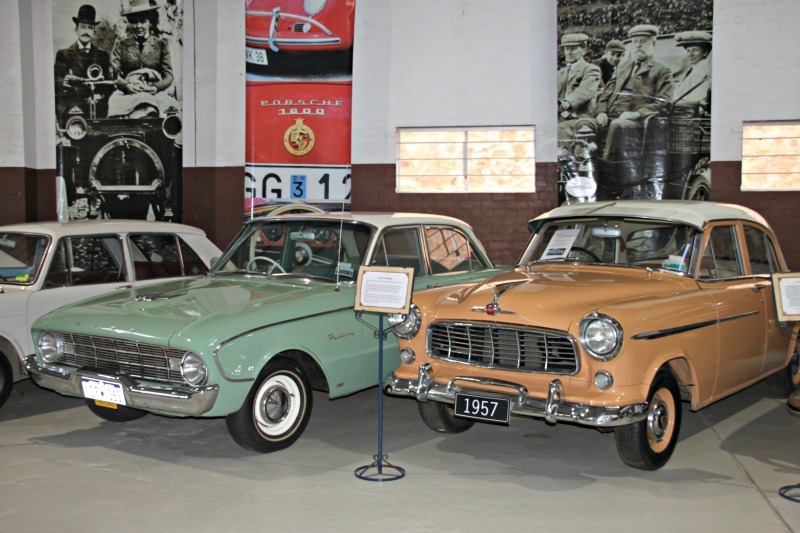 Alongside the ritzy and glamorous racing cars, you can also view West Australia’s first car. The rickety, wood construction from 1898 that earned its owner the first speeding fine in WA – for hooning across the causeway at 18mph. 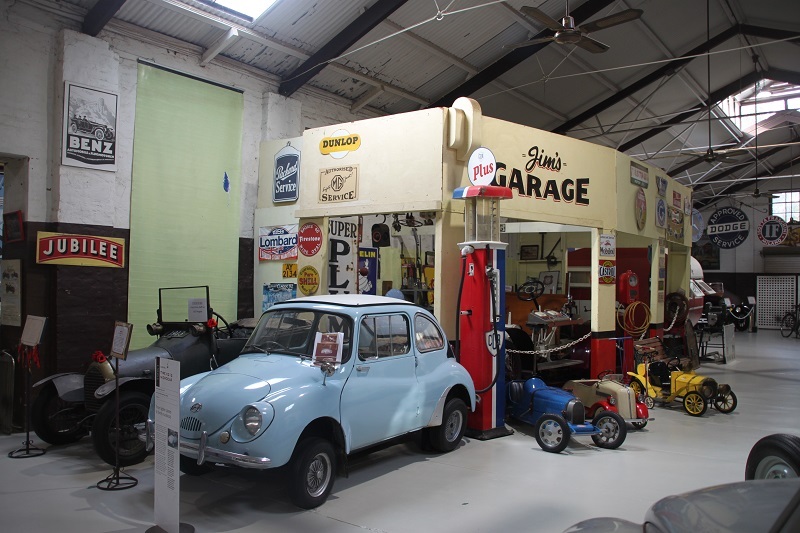 The museum also has an early exemplar of a caravan and one of the world’s oldest VW Beetles. Can you guess what movie this scene is from? 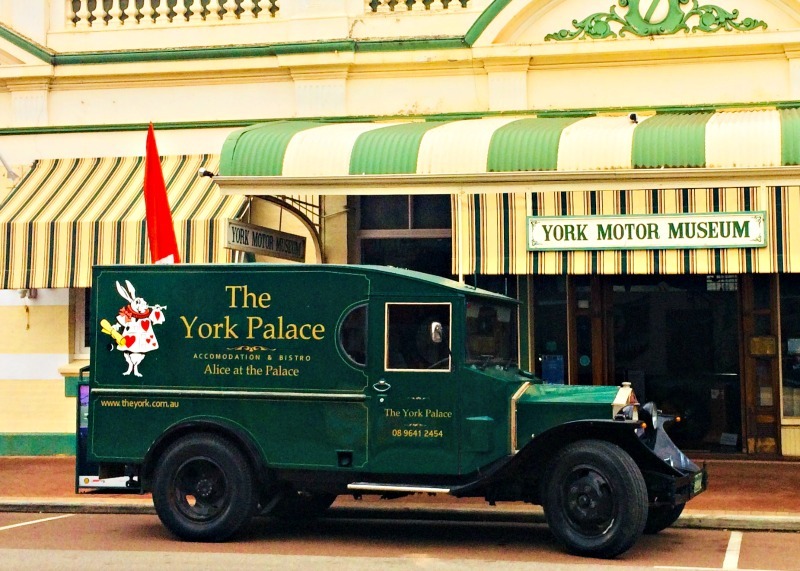 We loved meandering along York Terrace and poking our heads inside the many quaint shops, including some excellent antique and collector shops, bookstores and gift shops. 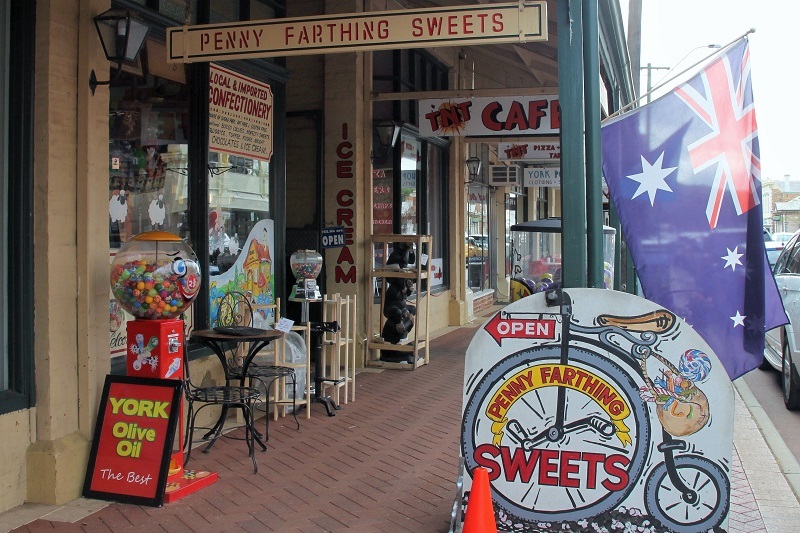 Unsurprisingly Miss Six made a beeline for Penny Farthing Sweets. 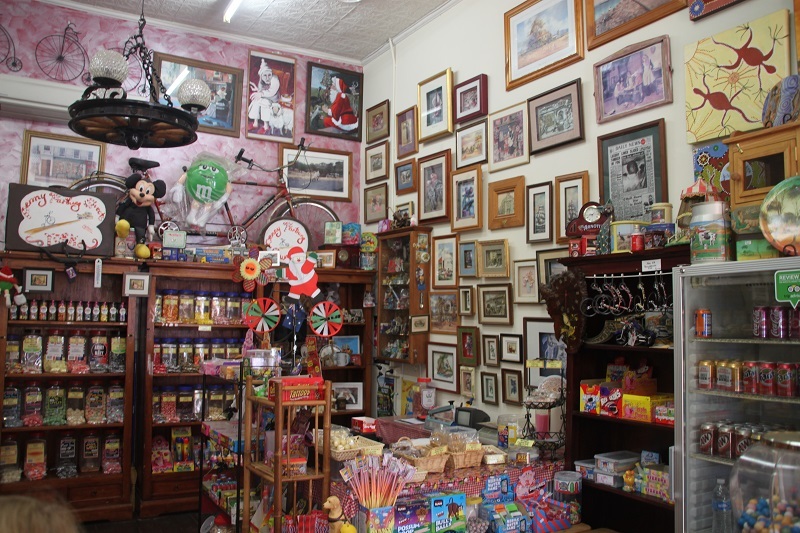 The old-fashioned lolly shop is packed with sweets from all over the world and I suspect this is also the reason why junior keeps nagging to go back to York. Could this be the reason why Miss Six loves York so much? Our other favourite was the Sock Factory where we bought, you guessed it – a pair of socks! This is actually WAs last remaining sock manufacturer and an ode to the wool industry which in its heyday was WA’s biggest export industry. Along with socks, which junior boasts are the best ones she has, the Sock Factory sells lots of other Australian products including Ugg Australia, Rossi and locally made gifts. Mount Brown lookout in York, come here for the views or even better for a great walk from town. 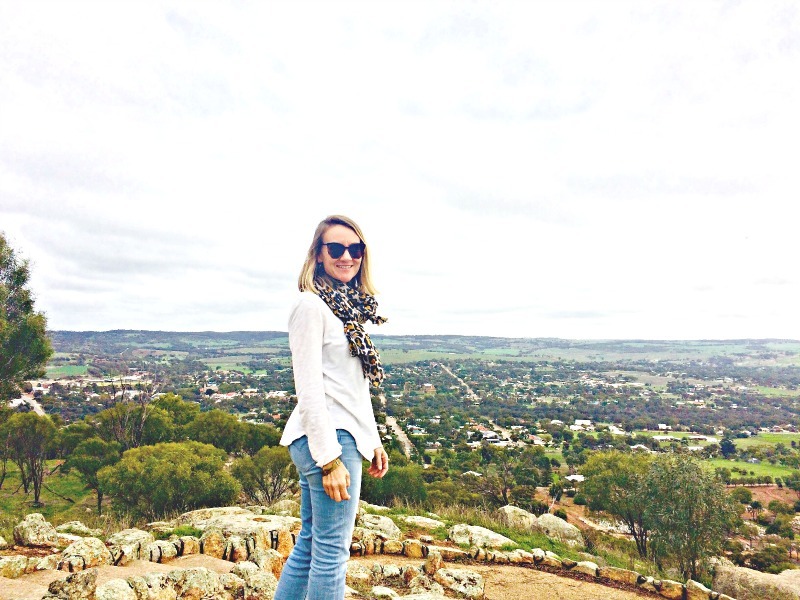 Located 342m above sea level, Mount Brown lookout offers panoramic views of York and the wider Wheatbelt region. Mount Brown is a quick drive from town or an even better walk or run. There’s a 7.2km walk trail from York that leads to the lookout and takes in the historic York Cemetary along the way. 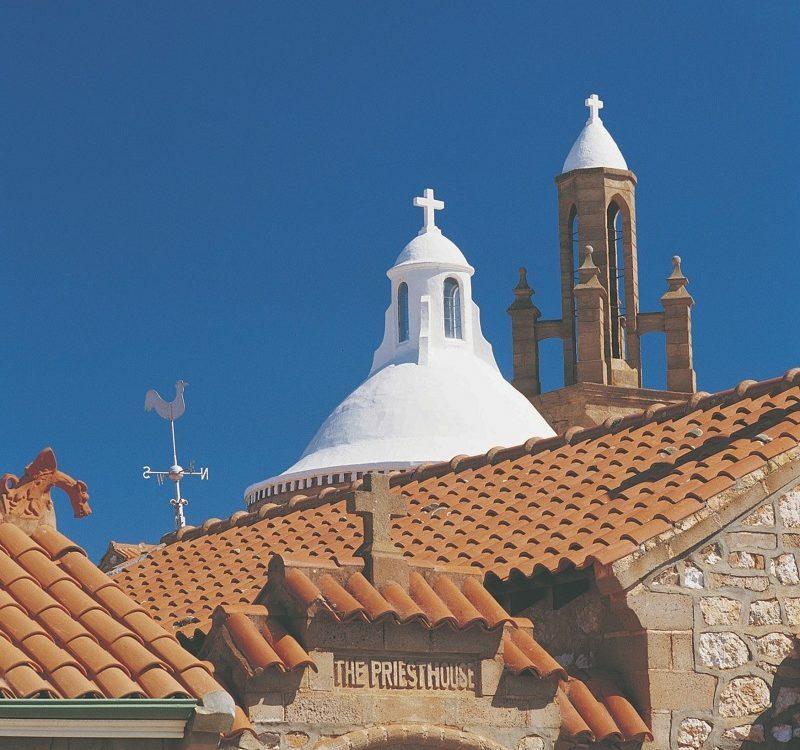 The courthouse complex consists of the original jail, courts, police station and stables. Parts of the complex were first built in the 1850s and are among York’s oldest buildings. Some of the cells have some interesting graffity from former inmates. The complex is now run by the National Trust and can be visited from Thursday to Sunday. It’s a tough call, but the Royal Show agreed in 2016. York Olive Co is set on a beautiful rural block and is well worth the drive along the dirt track to get there. 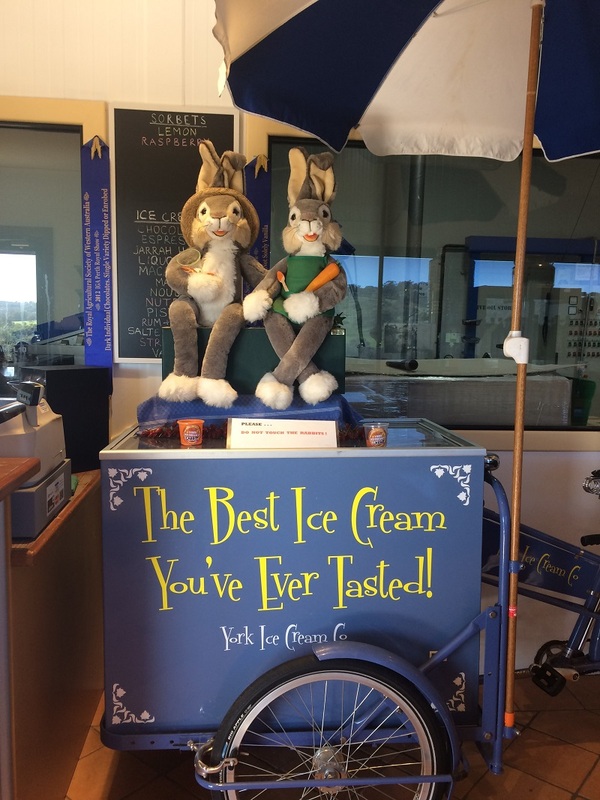 York Olive Oil sells amazing olive oil, specialty products and WA’s best ice cream – confirmed by junior who declared that the ice cream is so good that she needs to try another one. The other drawcard is the amazing zip line and tree house outside which made for a lovely place to spend an hour. Crossing the historic Suspension Bridge is a must on any visit to York. The bridge was originally built in 1888 and is a lovely part of York’s rich history. It did take a bit of coercing and possibly a bribe from the lolly shop to get Junior to cross the wobbly bridge. Other kids were a lot more daring and had a great time jumping up and doing trying to make the bridge as wonky as possible. 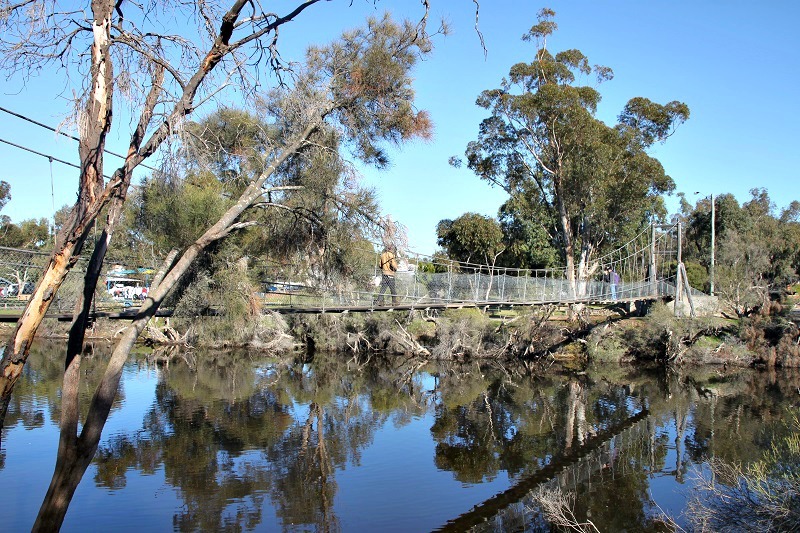 Avon Park is also the starting point of the Avon walk trail and has picnic facilities. Also located on the river is the Carriage Diner, which makes for a good spot for lunch or coffee. The Avon Valley is famous for its sky sports including ballooning, flying and skydiving. 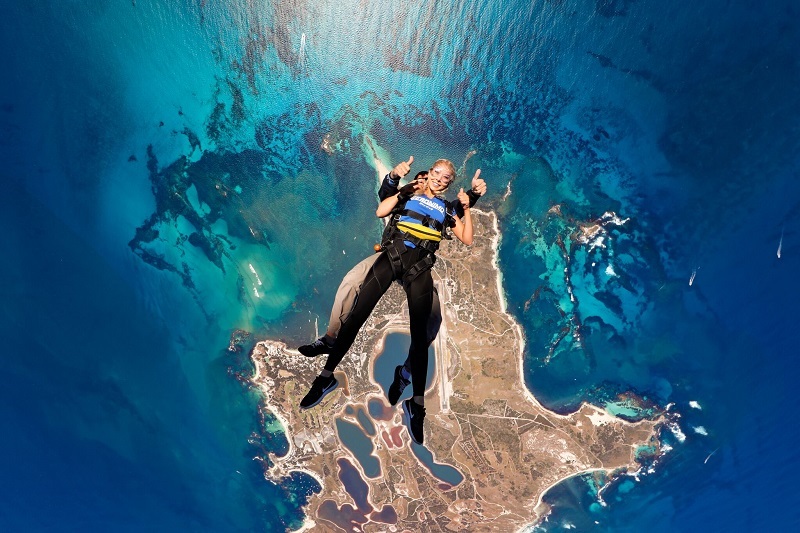 York Skydiving is Australia’s largest skydiving centre and offers a lot more than the one-off chance to jump out of a plane. It’s one of the few places where you have the full range of tandem, solo and accelerated freefall options. The York festival runs from 8 September through to 7 October and features a range of excellent events. 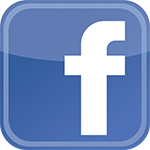 See the full details here. York has plenty of good food options ranging from classy dinners to casual lunches. The best meal is at The Provincial Hotel. We went for the more casual option at Settlers House which had a cozy restaurant with a fireplace, live music and large courtyard. 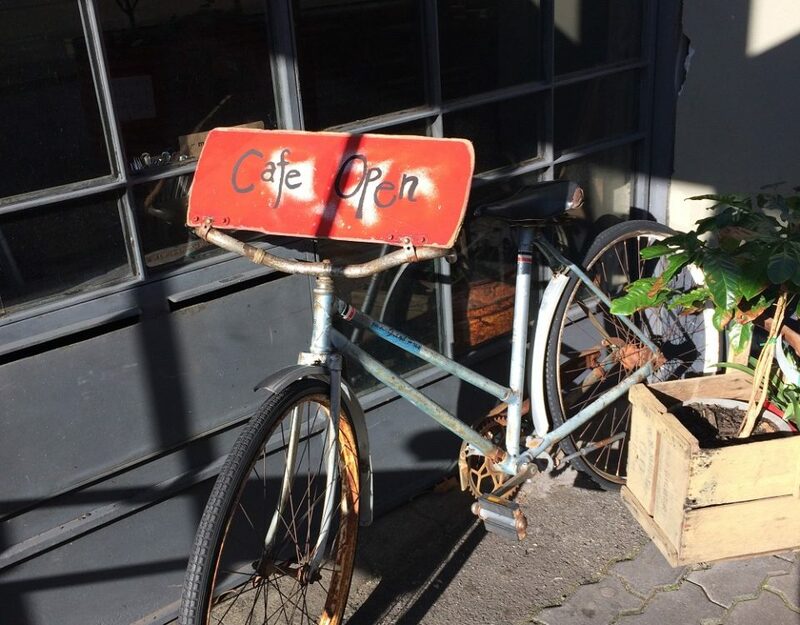 Other mentions go to Grannies Home Kitchen – you’ll know it when you see it; Flourmill Cafe, and Jules Shoppe which all had very friendly staff and great lunch options. Relive York’s golden years at Faversham House. One of the things I love about York is the many unique accommodation options. 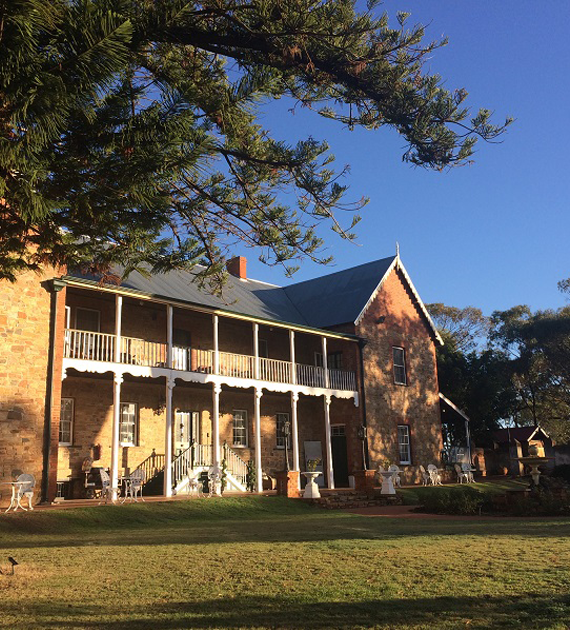 Faversham House is one of West Australia’s most historic houses and offers a look into the past. Choose from the deluxe hotel rooms or go more budget in the Courtyard Rooms. Either way staying at Faversham is like taking a step back in time. 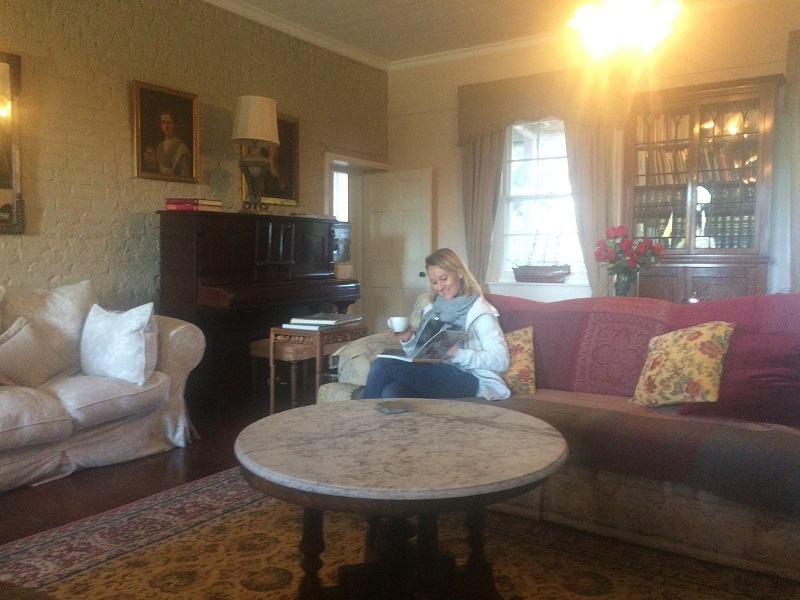 Read about my stay at Faversham House here. 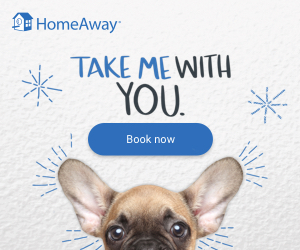 See prices and availability here. Spooky Hall Motel is conveniently located in the middle of town. Spooky Hall has uniquely decorated rooms and there’s a lovely terrace to enjoy brekky and a cuppa. 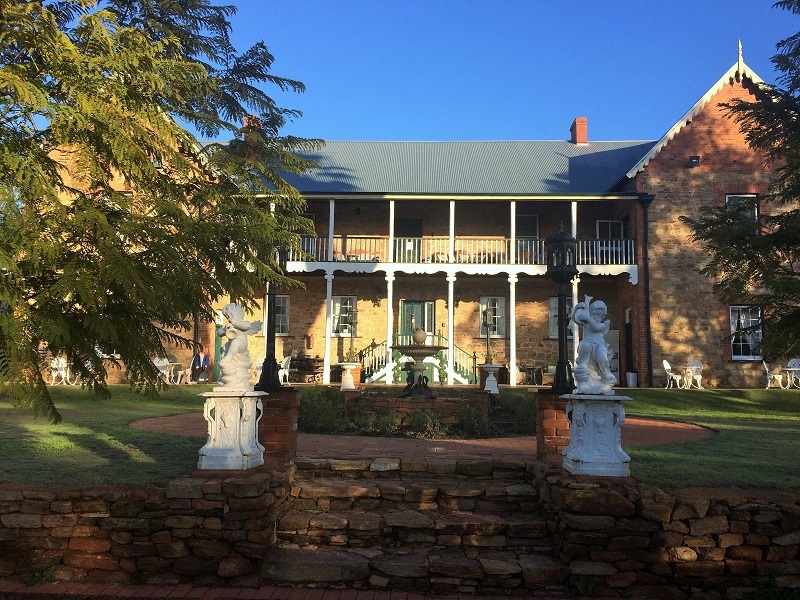 Lavendale Farmstay and Cottages York – We’re putting these farm cottages on our list for our next visit. Lavendale is located on the Avon River on a rural property and has lots of farm animals. York Caravan Park is located five minutes from the town centre. 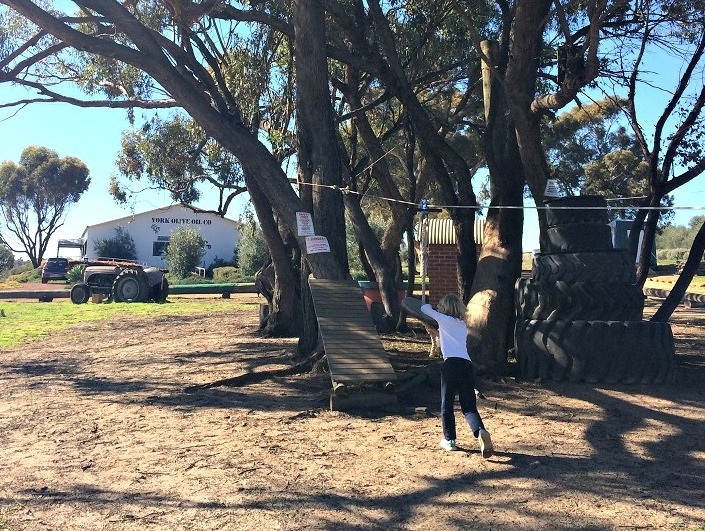 Alternatively, White Gum Farm is located 20km from York centre. As well as being a caravan park, it’s also home to the Sky Sports Flying school. York is an RV friendly town. Facilities are available at Avon Park. 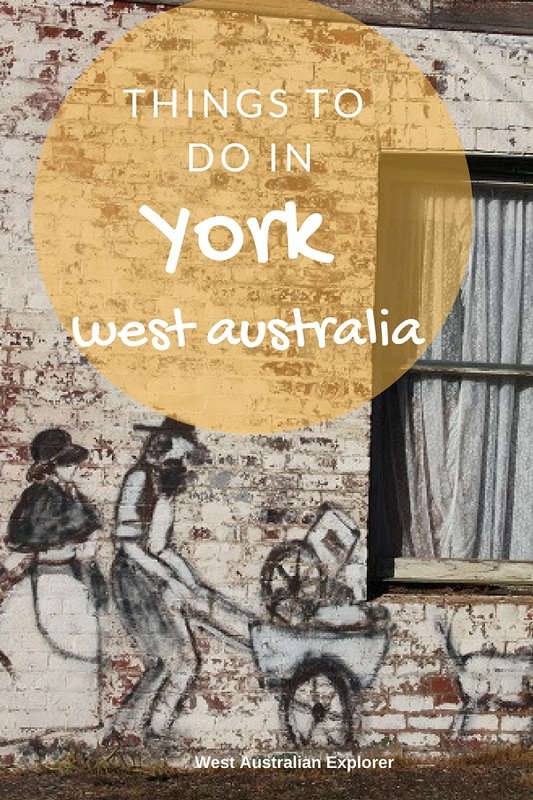 Have you got anything to add to the list of things to do in York WA? Tell us in the comments below. It’s truly like going back into the past. The garden is incredible too, with a half-tennis court, croquet and other lawn games.